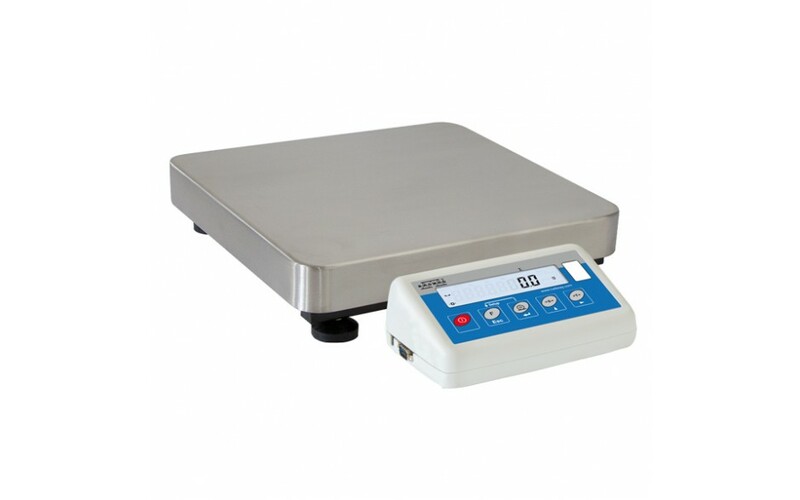 platform and backlit LCD display for clear and legible measurement result. The balance is available in dual range (non-verified) version for an extra charge. functionality with a fixed configuration.